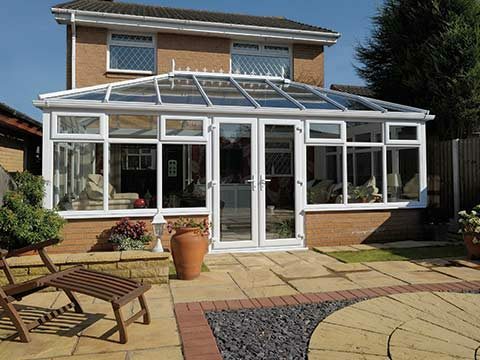 We love to enrich our homes with natural sunlight as it really helps living spaces come alive and gives them added vibrancy. 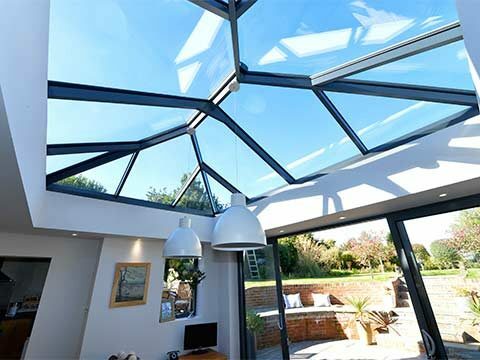 If the sun struggles to find its way through to your interior and your indoor environment often feels dark then you can always establish one by integrating the glass provided by Roof Lanterns and Skylights into the ceiling. 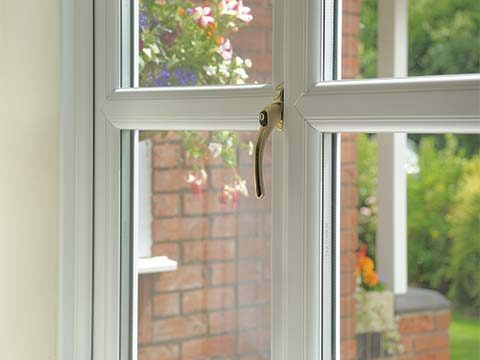 From the moment the installation process has concluded you will be blessed with a room that becomes flooded with sunshine during daylight hours and feels incredibly warm and cosy. 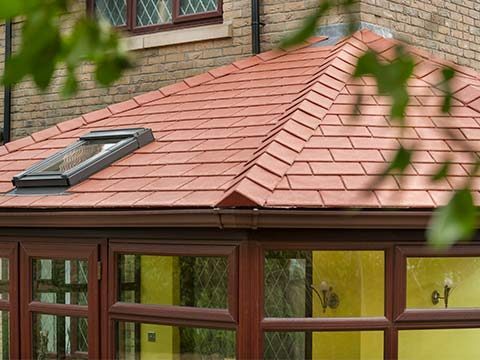 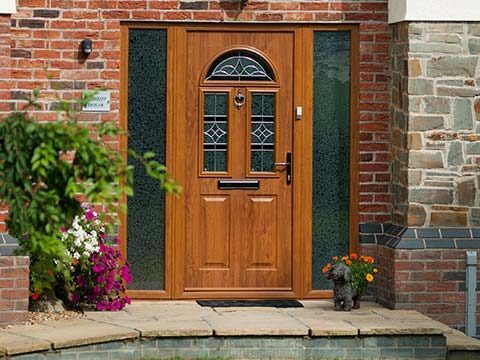 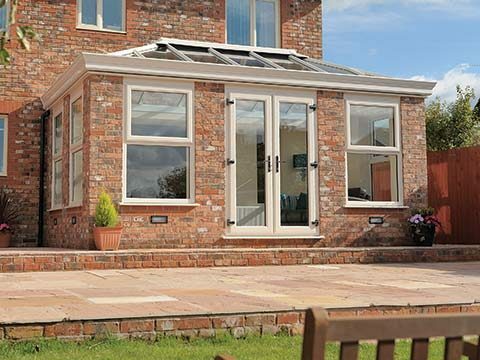 Eden Windows is a permitted installer of the Atlas Roof and an Ultraframe Ultra Installer.